Your interior home décor isn’t the only thing that could use refreshing this spring. Don’t forget to dress up everything on the outside of your home. 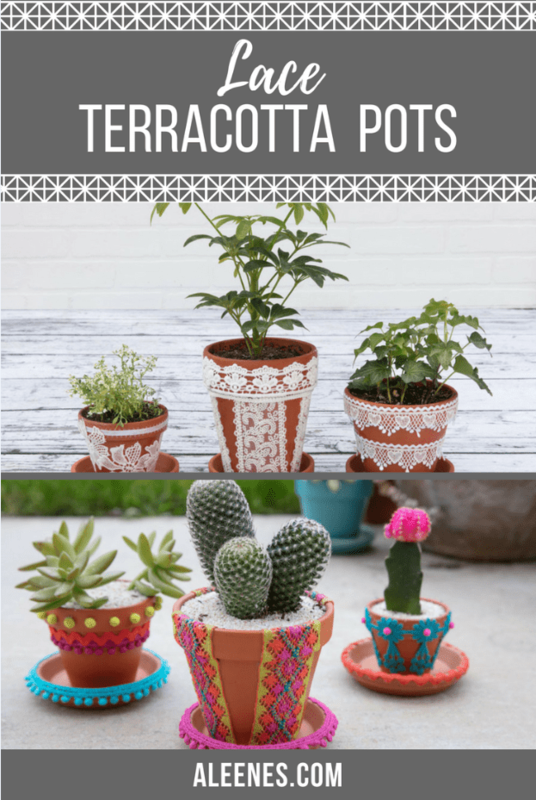 Those terracotta pots are a great touch to the porch but make them even more eye-catching with a few vibrant embellishments. 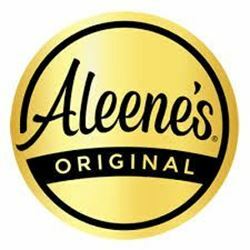 Aleene’s Original Tacky Glue makes it easy to take your décor to the next level. 1. Pour Tacky glue into plastic cup. Add a small amount of water and mix until glue is spreadable with paint brush. 2. Apply glue to pot with brush and adhere laces and trims in desired design. Allow to dry. 3. Repeat above steps with additional pots. 4. Plant with desired plants and enjoy! Now you have patio décor that will grab everyone’s attention! The vibrant colors are perfect for spring! 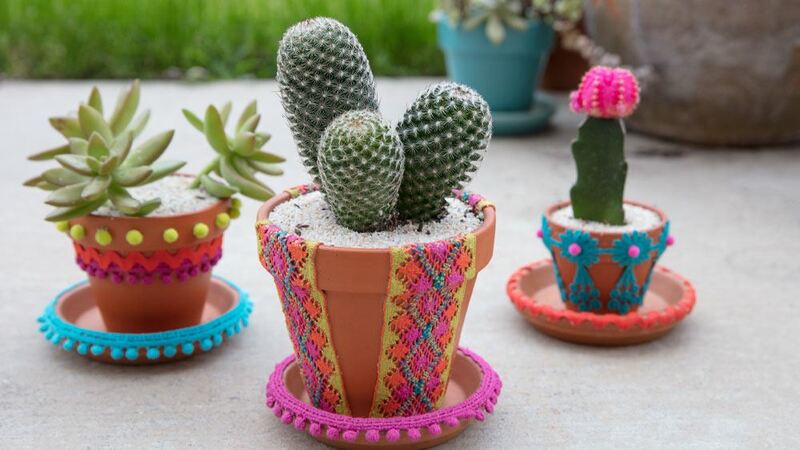 You can do this with any of your outdoor plant pots and give your whole patio a new look! 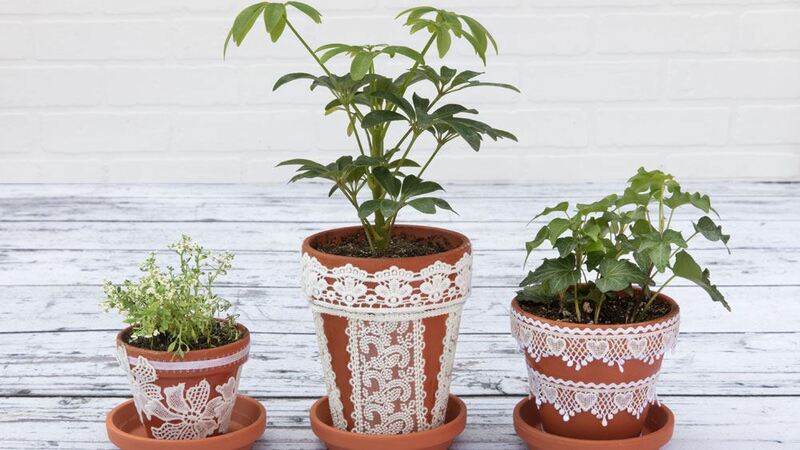 If bright colors aren’t your thing, you can use traditional white lace for a more classic look.